Thank you. Unfortunately completion will take a while as my arthritis has flared up again. That's too bad. Hope it'll be better soon! Progress so far, from rough to latest (not yet finished). Need to finish the shading and then join up with the unicorn. Realised that as unicorns are smaller than horses, her other foot might show, so prepared for this. Finished (deliberating if the unicorn is large enough, but they are smaller than horses). 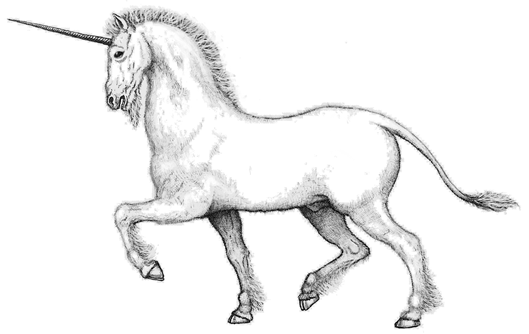 The stats in the RQ bestiary make them somewhat larger than the sample horse - 4D6+18 for unicorns, 4D6+12 for the horse or 3D6+18 for the War Zebra. Does the rider have a side-arm? The shield slung on her back does seem to imply one, unless it serves as body armor only. 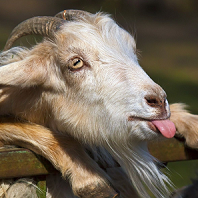 Afraid this image is only 2D. That appears to be the case - I purchased mine comparatively late. True, but her left hip is pointing towards us, and that is free of any scabbard. The right hip appears to have a side quiver, which might have a sheath for a shorter knife attached. Her riding without any tack eliminates the chance to attach useful things to such tack, so whatever she carries into battle must be on her belt - no spear or javelin quiver possible. And the average SIZ is? Any sword or long dagger is on her right hip. Her war belt is supporting the quiver, the pouch and her other weapon. This is what I have from a freshly dowloaded copy. Thank you for that. Jeff has 'liked' the sketch on my FB page, so I suspect it is sufficiently canonical for my purposes. 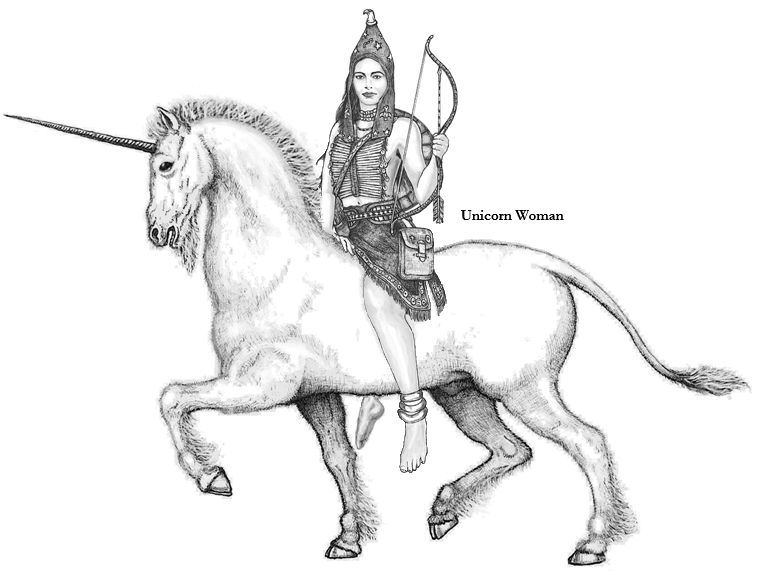 Looking at this Unicorn Rider reminded me of the Turks as depicted in the excellent Resurrection Ertugrul TV Series. They use Composite Bows but have saddlebags with an extra bag for their bow and arrows, it simply goes over the horse's flank, normally over the saddle bags, and has a large space for the stringed bow and a smaller one for quivers of arrows. Nice and easy. If you look between her right arm and body, you'll see a portion of a quiver/gorytos with arrows. Did deliberate having the arrows extend upwards beyond her arm, but it didn't work. 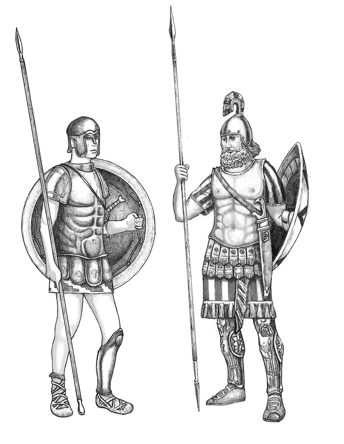 Pelandan and Dara Happan hoplite compared. Interesting. Is this based on a direct description, or extrapolation? On the one hand I can why the DHan would be more elaborate and ostentatious, due to DH's imperial pretenses and accumulated wealth - but on the other hand, Pelanda is famously the land of artists and artisans. Perhaps this just reflects a particularly naturalistic and minimalist style? Or is it a practical Carmanian influence? As usual, a mixture of both. It is also my assumption that the Pelandans would, like most Gloranthans, retain the forms of their ancestors (and perhaps to retain the magics of Daxdarius) so plain and functional would be kept as the template. After researching on the web, I found an ancient email by Jeff referring to Daxdarius probably having the Runes of Death and Stasis (the later, I believe would be useful in a phalanx formation holding its ground in a push of shields and spears). There are more sources for the Granite Phalanx hoplite, so he's hopefully definitely canonical. Both of these provided an opportunity to show something of the interior of the shields. I like that they look remarkably different. Most variations of hoplites that I have seen look very similar. M Helsdon, there are three soldiers I'd really like to see; a Thunder Delta slinger, a Silver Shield Hypastist, and a javeliner who has an amentum. Trolls too! I've a Silver Shield hypaspist (third row, sixth from left), and several peltasts but an amentum/ankyle is a bit small to show as it's just a leather strap. No trolls. Might do a Thunder Delta slinger next week, as it would fit in the Fortifications chapter as slingers are mentioned there. Would like to draw a sapper, but whilst canon sources indicate the Lunar Army has them, details are 'sparse'. Am approaching the point where I have all the sketches that will fit inside the main text without increasing the page count (which currently stands at 360, as I ejected some of the appendices). This does not include the images of axes, swords, spears, shields, armor, fortifications which I've also made. 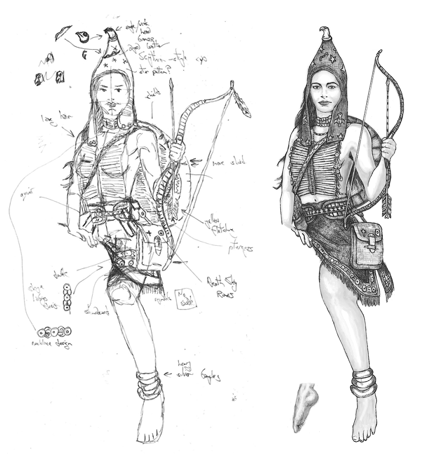 Thunder Delta slinger almost finished - hopefully tomorrow (have intentionally diverged from some old illustrations to try to depict something more likely to be worn by reindeer herders).